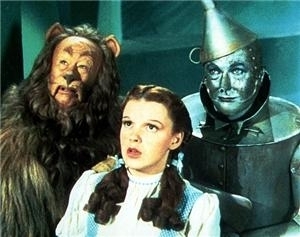 Dorothy,Scarecrow and Tin Man. Dorothy,Scarecrow and Tin Man. Wallpaper and background images in the オズの魔法使 club tagged: the wizard of oz classic film musical dorothy scarecrow tin man image.